Cheeka, Terry and Phill give the lowdown on Hamilton's championship-winning (probably, getting it in early) race at the Suzuka, and his other milestones. Plus: haikus and Terry's bid for another F1 championship called 2018½. The Russian Grand Prix saw a pleasing lack of Novichok, but it also saw Mercedes tell Valtteri Bottas in no uncertain terms that he is Hamilton’s Dobby the House Elf and should be thankful for it. 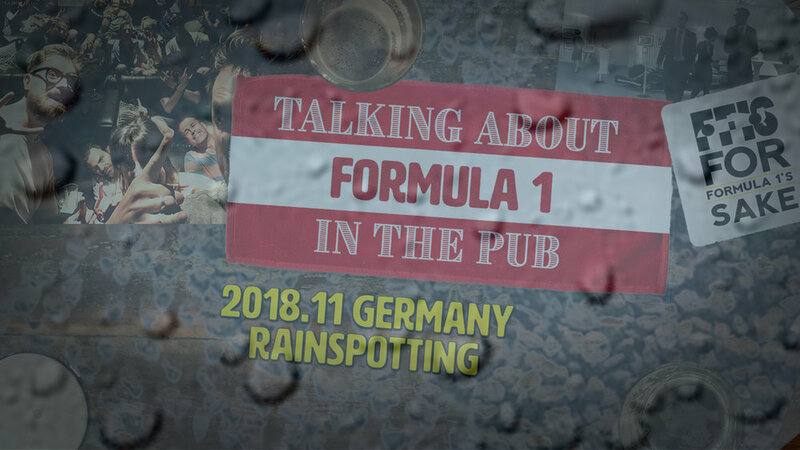 Cheeka, Phill and Terry analyse the fallout from Sochi and the rest of the usual nonsense that F1 spews our each week. Crashes, calamitous strategies, booing fans, Hartley and Ricciardo breaking their cars - Monza had it all, and more. Cheeka, Phill and Terry look back at the Italian Grand Prix, ask whether McLaren and Williams are doomed and try to warn Lando Norris. Cheeka, Phill and Terry are back, with a round up of all the summer news, reaction to the Belgian Grand Prix, and plenty of excuses for missing the last episode. We talk halos, musical chairs and how Alonso shafted his own career, and Terry reminds us on occasion that he’s in pain. After a decade away, Formula 1 returned to France, bringing with it Magic Eye track graphics and travel chaos. Still, at least the race was a bit less tedious than recent outings. 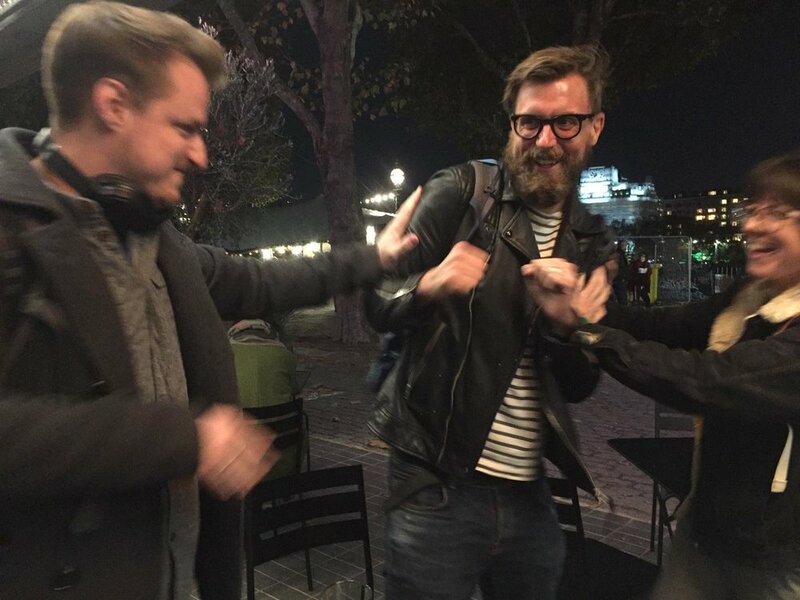 Cheeka, Phill and Terry discuss Vettel’s clumsiness and the almost immediate failure of all the French drivers, and there’s still time to get tickets to our live show. After two dull races, the Canadian Grand Prix spectacularly failed to liven up the season with yet another snoozer, despite the best efforts of Lance Stroll and Brendan Hartley. Cheeka, Phill and Terry despair, but make the best of the situation by analysing the boredom, before Terry heads off to watch Le Mans instead.